This is a high quality cast steel B Pillar Bracket for the 1934 Ford Roadster. 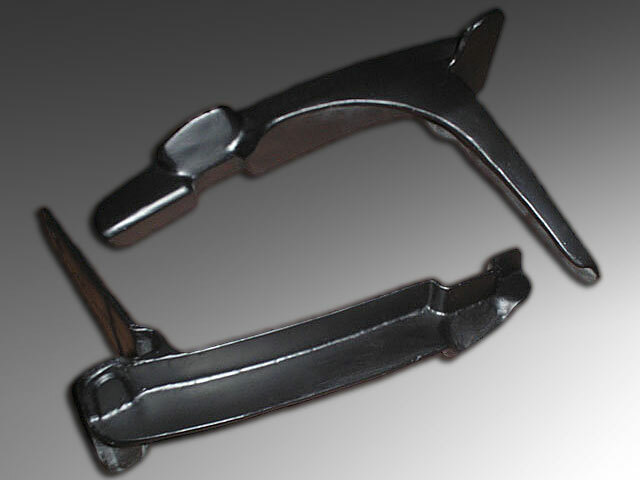 A direct replacement for the factory produced item if your factory brackets are corroded or broken. Price is for a pair of brackets and shipping is $30 USD.